Swedish telecom gear maker Ericsson Wednesday said it has started deploying 5G-ready equipment on Vodafone Idea network. The equipment will be used for 4G services at present and can be upgraded to provide 5G services as per business requirement of Vodafone Idea Ltd (VIL), Ericsson said. "We have been strategic partners to both Vodafone and Idea Cellular and now we enter a new phase of partnership with this deal with VIL. 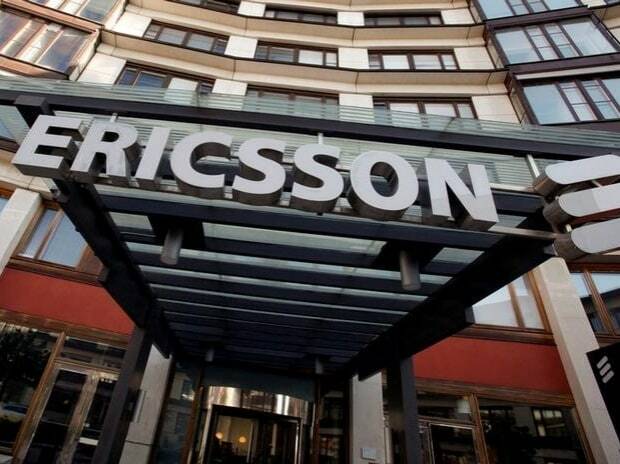 "The 5G-ready solutions in the Ericsson Radio System portfolio will help boost the capacity of VIL's LTE (4G) network and broaden the availability of high quality mobile broadband services for its customers," Ericsson India Managing Director Nitin Bansal said. He said the contract is for eight of 22 telecom circles in which VIL operates. VIL has plans to invest Rs 20,000 crore in network expansion over the next 15 years.